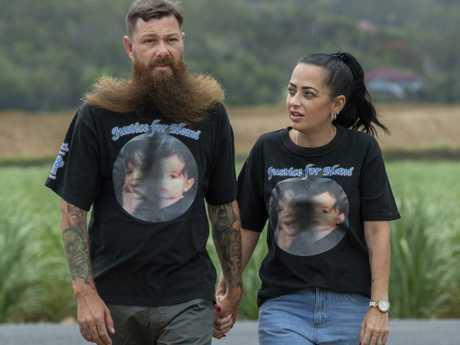 Shane Burke and Kerri-Ann Goodwin wear T-shirts dedicated to their son Hemi. 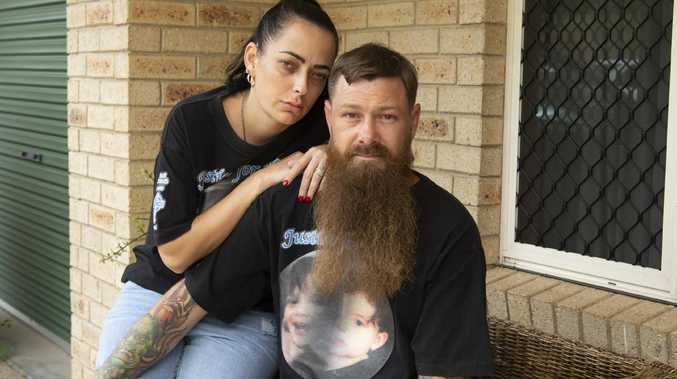 THE family of a toddler killed by his babysitter were told to remove T-shirts featuring a tribute to their child before entering State Parliament on Tuesday. 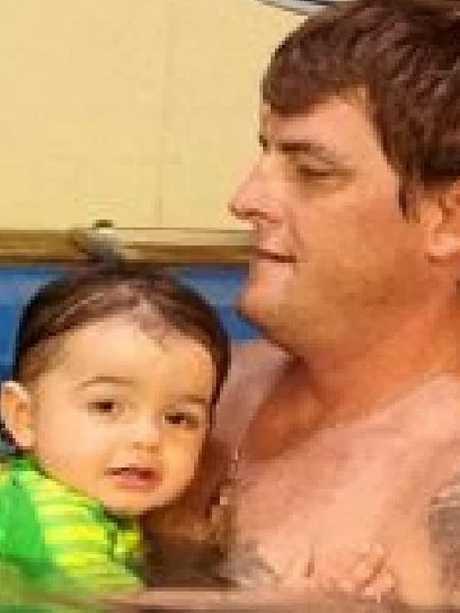 Hemi Goodwin-Burke's parents Kerri-Ann and Shane drove from Mackay to Brisbane overnight to get a briefing on new laws to increase sentences for child killers. "We couldn't get through screening (without removing the shirts)," Mr Burke said. "It's a bit of a shame, we were invited down, nobody told us we couldn't wear them." The grieving couple had to turn their T-shirts inside-out to enter. It's not the first time the Justice for Hemi shirts have been met with disapproval by authorities. The family were ordered to remove the T-shirts at a hearing in March 2017 when Hemi's killer Matthew James Ireland pleaded guilty to manslaughter. Mackay Supreme Court judge, Justice James Henry, ordered the T-shirts' removal because "any silent protest" was inappropriate in a court. He added that he meant no offence to the family. Ms Goodwin said she couldn't believe it had happened again. Hemi was just 18 months old when he was bashed to death by Ireland in 2015. The killer will be eligible for parole in just few months after pleading guilty to the downgraded manslaughter charge. 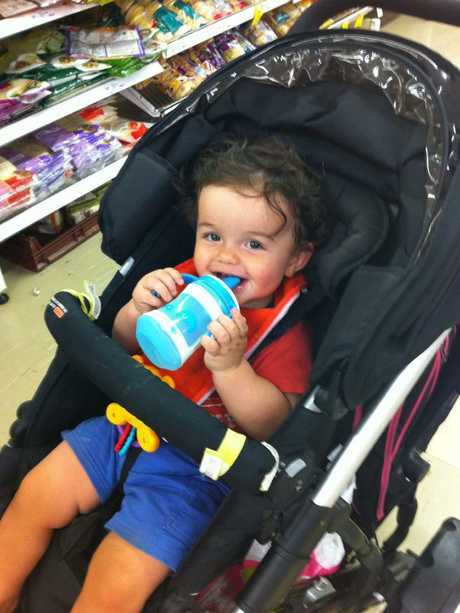 Hemi Goodwin-Burke was bashed to death by his babysitter. Matthew Ireland was convicted of Hemi Goodwin-Burke’s manslaughter. Ms Goodwin and Mr Burke wanted to be in Parliament when the State Government introduced new laws to weed out lenient sentences for child killers. The legislation seeks to widen the definition of murder to include "reckless indifference" to human life. It's hoped this will see more child killers charged with murder rather than manslaughter because the defendant's intent will not have to be proved. Hemi's parents have cautiously welcomed the changes but said it wouldn't be known if they work until another tragedy occurs. 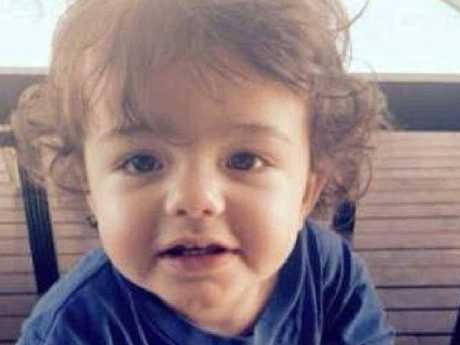 Hemi Goodwin-Burke’s parents have cautiously welcomed the new laws. "The sad reality is a child has to die before we see it," Ms Goodwin said. "It is a step in the right direction but at the end of the day we have to sit there in court. 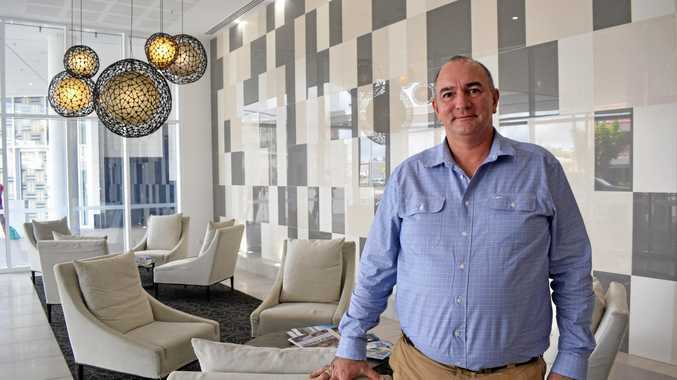 "We have to sit and watch it all unfold which is heartbreaking for us. "That's going to be a very hard process to sit there and watch the family in our shoes as well." Since 2013 parliamentary access rules have prohibited items including banners and clothing that carry overtly political or protest messages. It's understood parliamentary security determined the couple's T-shirts fell within this ruling. Ms Goodwin told The Courier-Mail they weren't there to protest.